Those words have been a punchline and a prescription for headaches for years, but the pain caused by recurring headaches is no joke. From migraines to tension and nasal headaches, the malady comes in many forms with many symptoms. One thing is clear, headaches ones that return on a regular basis, lead to unwanted pain, missed work days and too many people taking to their beds and waiting for the pain to subside. 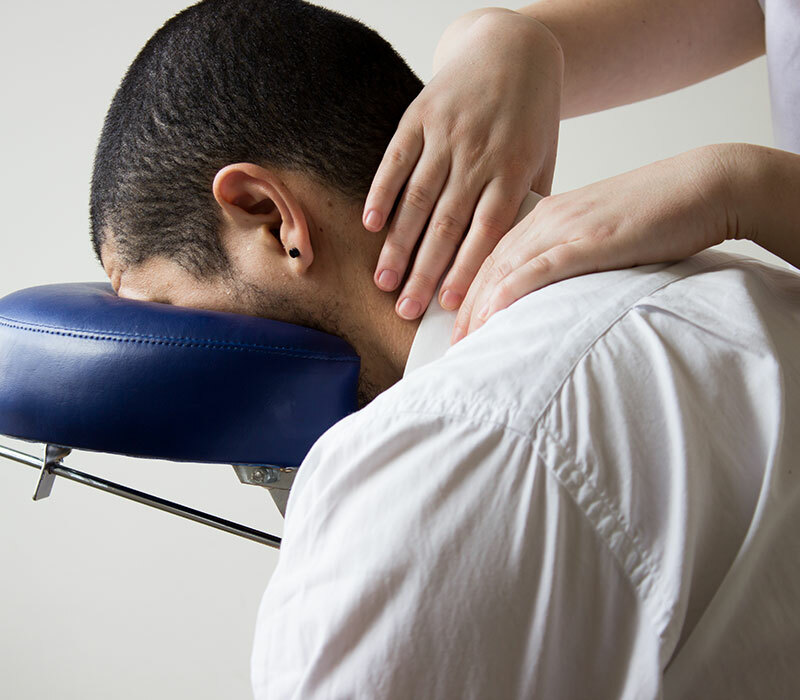 While aspirin and other pain relievers can ease headache symptoms, they are not addressing underlying physical problems that a chiropractor can work on to decrease the pain and frequency of many headaches. 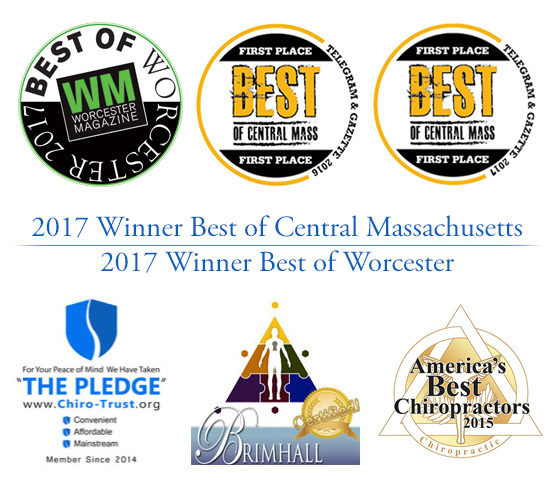 At Nault Chiropractic in Worcester, Dr. Stephen J. Nault can help patients with persistent headaches by offering treatment to prevent them from occurring in the first place. Some studies estimate that 45 million Americans endure headaches that reoccur. A recent survey reported more than 16 percent of those age 18 and older had migraine and other severe headaches during the last three months of 2011. (www.chiro-trust.org). About 26 percent of women between 18 and 44 reported those symptoms during that time period. Studies have found that those who receive treatment from a chiropractor are more likely to remain headache-free than those who rely on aspirin and other pain relievers. At Nault, Dr. Nault works with patients on upper neck problems, which research has found can lead to tension and other types of headaches. Some headaches can be caused by tension and pressure at the base of the skull, which chiropractors can also address. Feel free to take pain relievers for temporary relief of headaches, but for a more long-lasting and effective headache treatment plan, contact Nault Chiropractic.